If you’re in any way familiar with the way the iPad functions, you probably know how apps that were made for smaller devices, namely the iPhone and the iPod touch, won’t take up the whole screen. They can be scaled up and look (sort of) OK, but in general they don’t look as good. What can you do with the lost space? Read on. 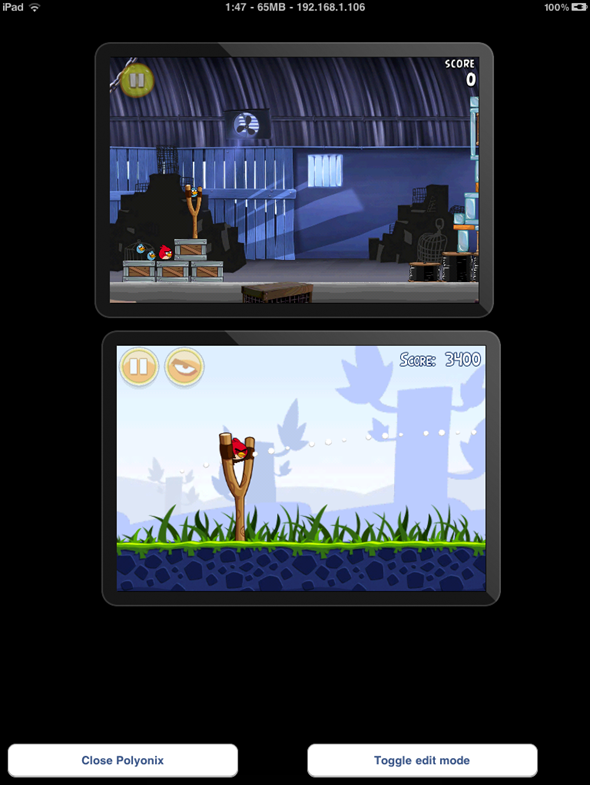 I’ve wasted plenty of time already playing 2 games of Angry Birds at the same time. (I actually was playing 3 for a while, but it crashed when I tried to add a 4th). 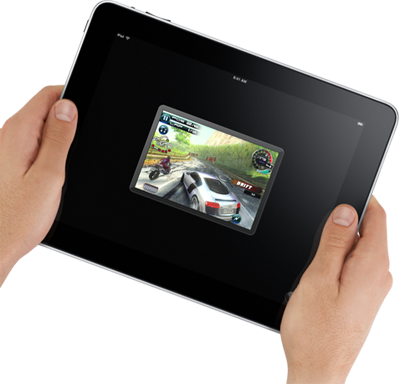 This tweak’s potential is more than just playing multiple games at the same time. In fact, this tool would really shine with productivity Apps, where users who need to visualize information from multiple Apps would be able to do it all on the same screen, without having to switch between those using the default multi-tasking feature. "Edit mode", as shown on the screenshot above, allows users to rearrange Apps as they’d like, and even manually switch them to landscape mode, since accelerometer movements aren’t detected yet. There’s also an even bigger caveat: no audio support as of yet, which probably ruins any gaming applications this might have, at least right now. There are a few bugs, such as audio not working, and accelerometer events not getting sent to applications; it may take a while to sort these out. There’s no word on release as of yet, since this project is far from done. Still, could this be the future of multitasking on large tablet devices such as the iPad? 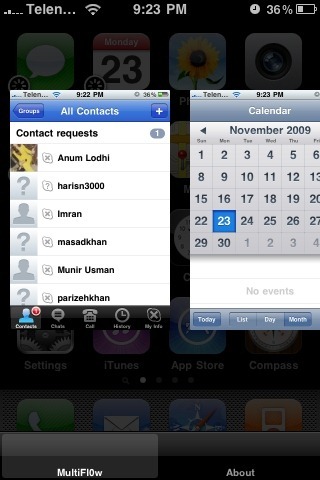 You might remember Aaron Ash as the developer of other jailbreak tweaks, namely multifl0w, a modification to the built-in multitasking feature that displays all running Apps on the screen.